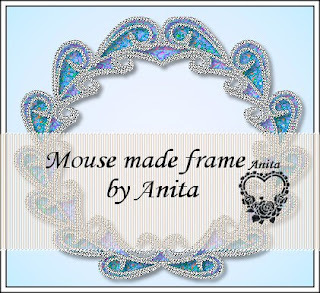 A pretty frame with diamond edges. originally created in PhotoImpact. This is 60% of the original size, there is not a drop shadow on the frame. Psp format. Oh, how pretty! I had to have it! Thank you so much.